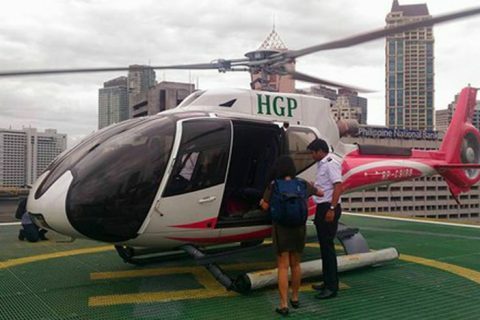 Just recently, a post by an overseas Filipino worker (OFW) in China named Christopher Guzman went viral on social media. 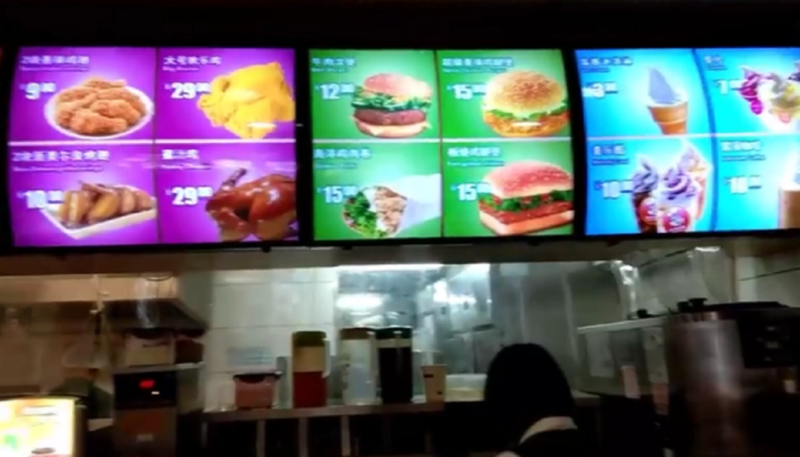 The said post included a video which shows a Chinese fast food restaurant located in Guangxi, China that goes by the name JoyRulBee. “Wow! JoyRulBee. Kinapi (copy) na ang Jollibee. Dito lang sa China ‘yan,” wrote Christopher in the post. According to him, the interiors of the said restaurant look almost exactly the same with the interiors of Jollibee, a Filipino multinational chain of fast food restaurants owned by Jollibee Foods Corporation (JFC). 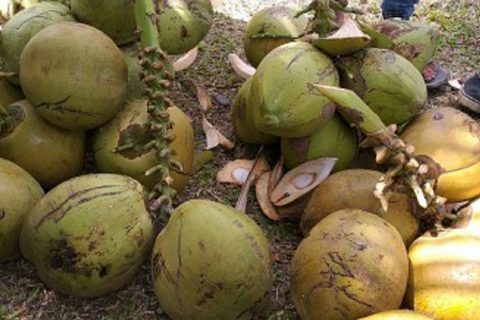 The OFW added that during his 10-year-stay in the said country, it was his first time to chance upon JoyRulBee. 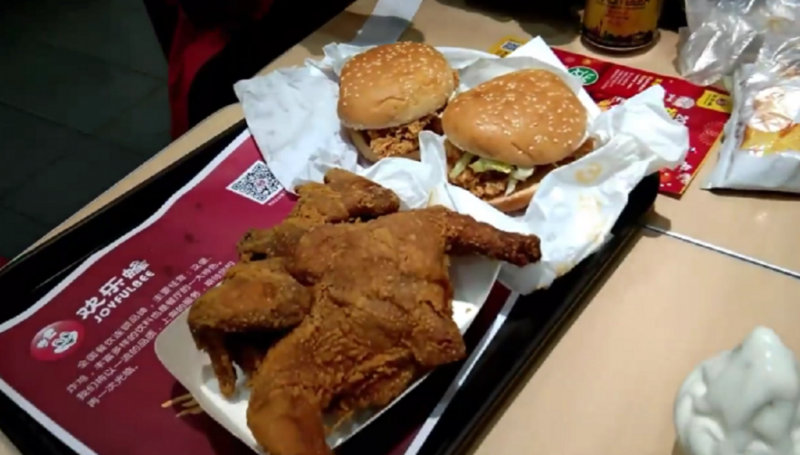 As seen on the footage, not only the interiors of the restaurant are the same with that of Jollibee’s. Even their respective logos have uncanny resemblance! “JOLLIBEE vs JOYRULBEE … saan ka … matindi ito kopyang kopya ang pwesto at may logo pa ng Jollibee. 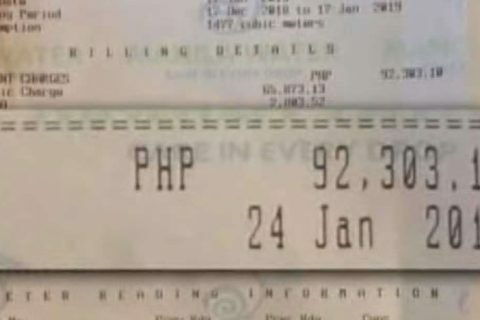 Sa 10 years namin sa China ngayon lang kami nakakita ng ganito. 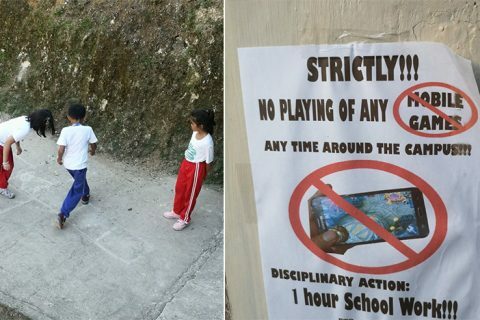 Makakakain nga kami, copy naman hehehe. Sana naging totoong Jollibee na lang ito … PINOY KAMI… KAY JOLLIBEE PA RIN KAMI …” added Guzman in his post which was shared on Facebook last January 20. 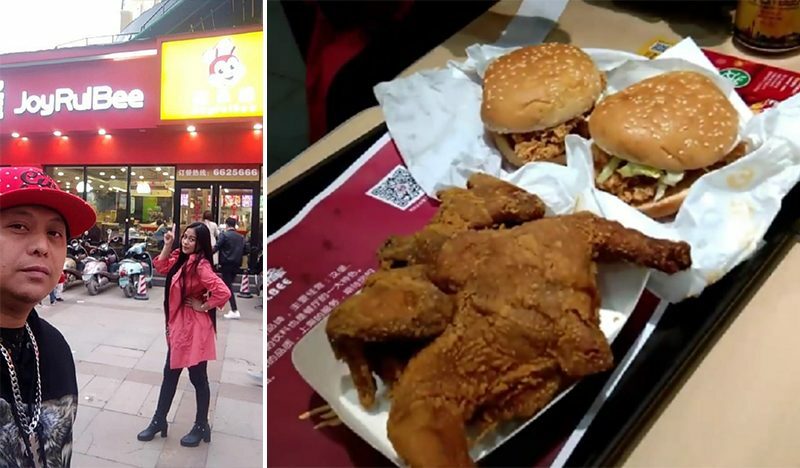 Reportedly, JFC has already taken legal actions in order to protect the Jollibee trademark after the Chinese fast food restaurant clearly copied the concept and logo of Jollibee. 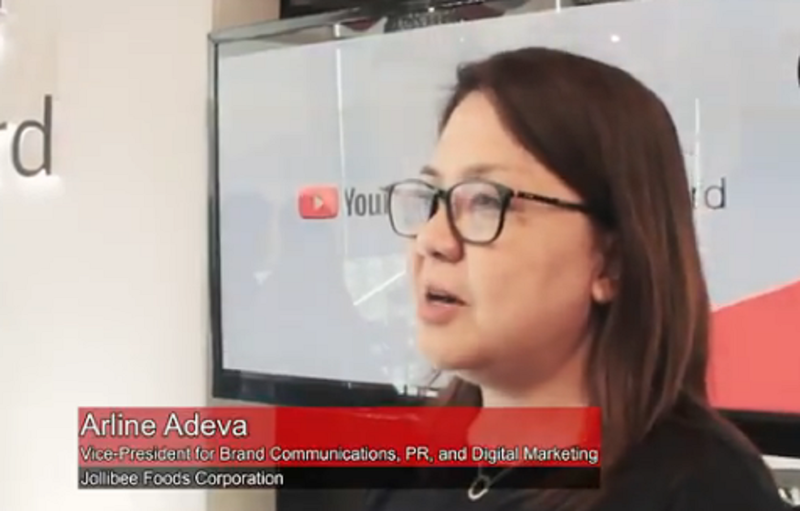 Meanwhile, Arline Adeva, the assistant vice president for Brand Communications, PR, and Digital Marketing of JFC, said that informations about JoyRulBee were already relayed to them even before the post has gone viral on social media. 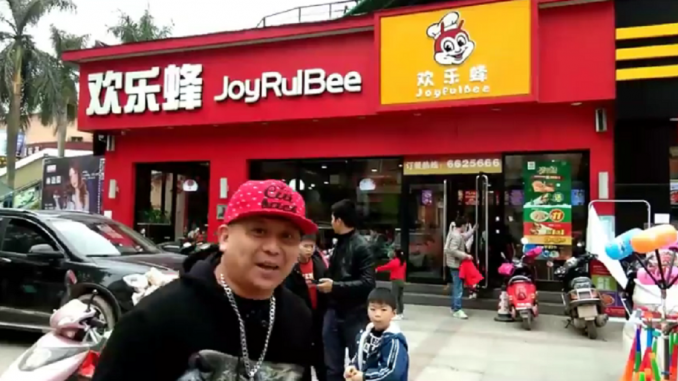 “The particular JoyRulBee infringing store in Guangxi, China has already been brought to the attention of Jollibee Foods Corporation even before the post went viral in social media. Our Legal team has been taking the necessary steps in order to protect and uphold our company’s trademark rights as what is provided for under the law,” stated Adeva.